For a moment, let’s forget about emails, about Russia, and grabbing women by the crotch. 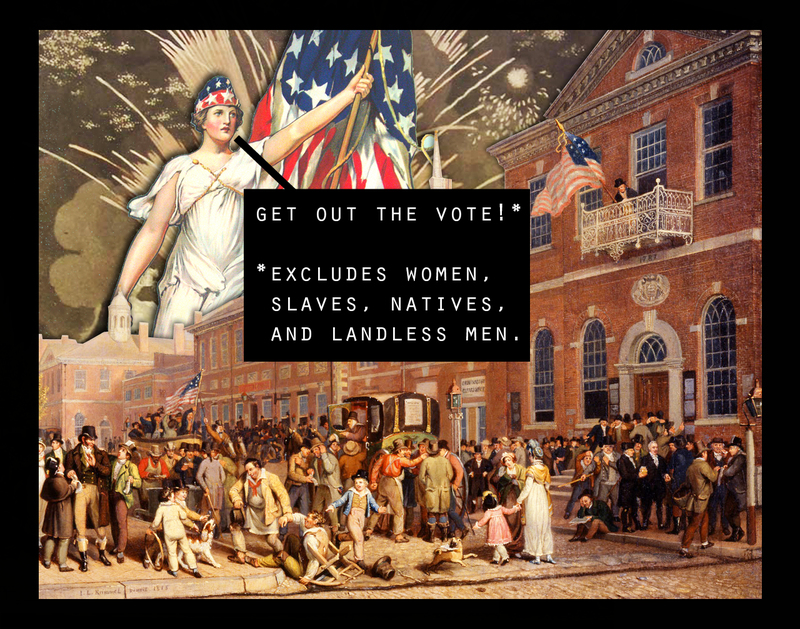 Let’s examine a different calamity tonight: the election of 1828. 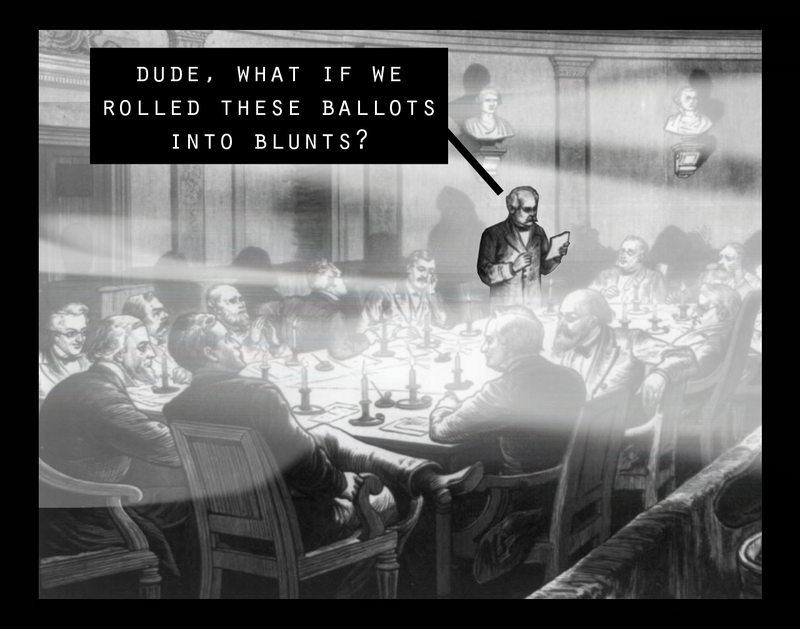 But first, we need to analyze its prequel, the election of 1824. 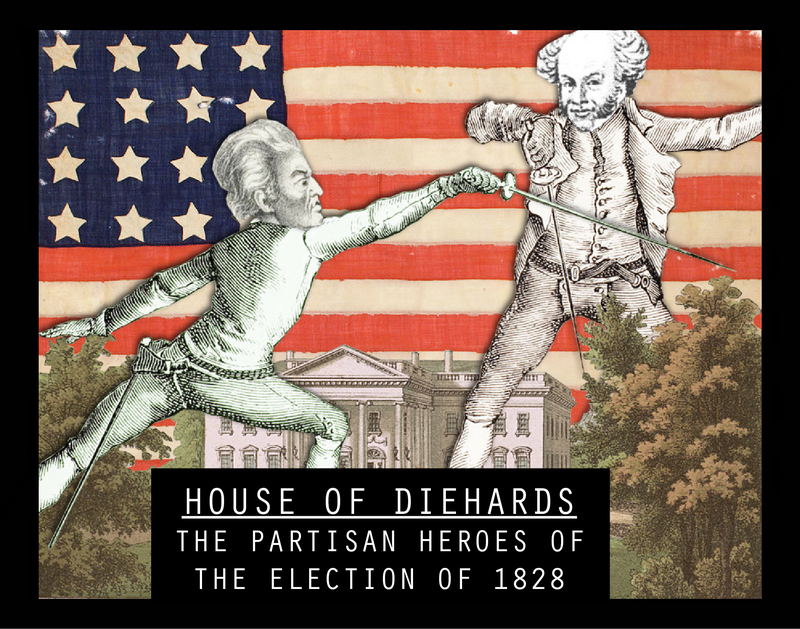 Leading up to 1824, the Federalist Party had fallen out of favor, leaving the Democratic-Republicans as the only major party left in DC. You would think this would bring a harmony among politicians at the time. Instead, they broke up into factions. 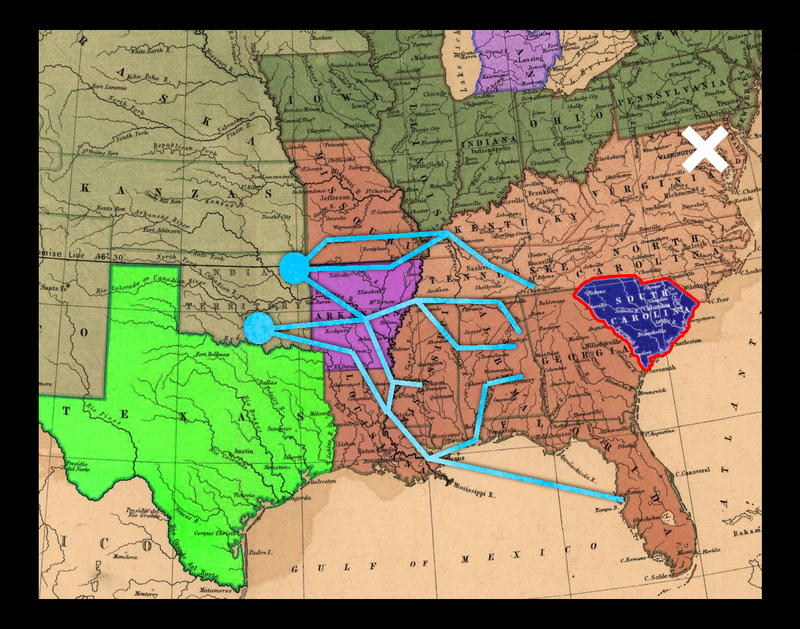 Near the end of President Monroe’s second term, these factions were ready to take rein of the party and the country. First on the ticket was Andrew Jackson, who was a natural choice for the time: he fought in the American Revolution as a teenager, passed the bar exam at the age of 20, led the Tennessee militia to victory during the War of 1812, and then built the Hermitage Plantation with his bare hands, like a real American. That’s a lie; it was built by hundreds of slaves, like a real real American. 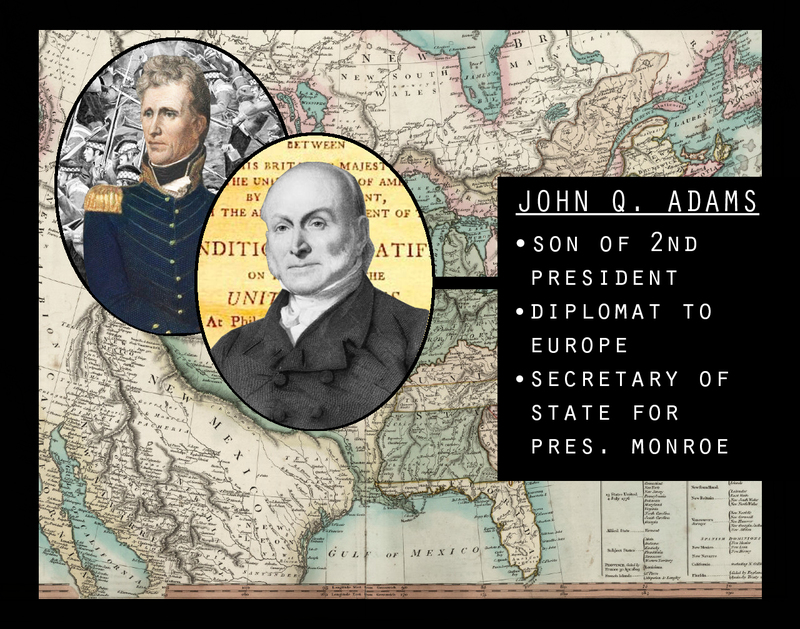 Next up is John Quincy Adams, son of former President John Adams. In 1796, George Washington appointed him to Ambassador to the Netherlands, which he rejected, preferring a quiet, sedentary life teaching philosophy at Harvard, but his father convinced him otherwise. Comically so, he was too good at the job, leading to appointments in Portugal, Prussia, Russia, and Britain, and eventually Secretary of State. 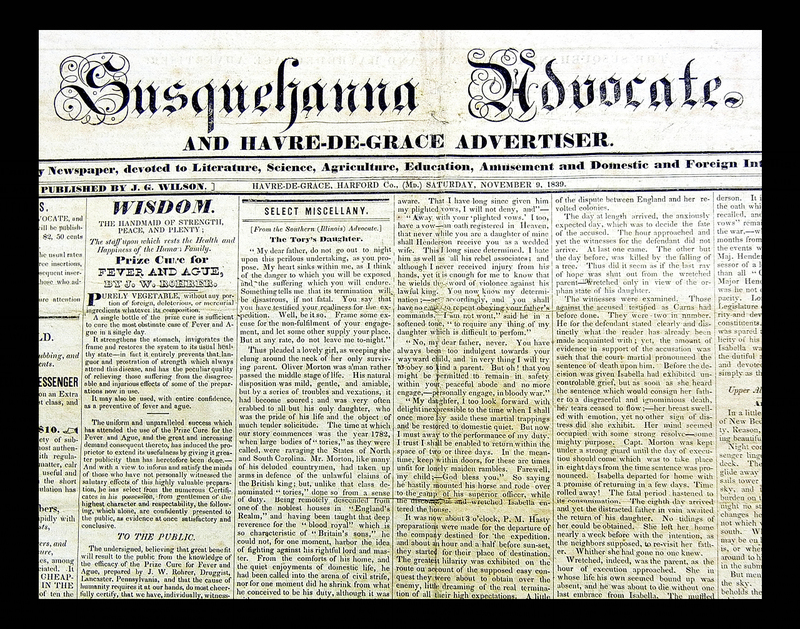 The Northern caucus convinced him to run for president in 1824. 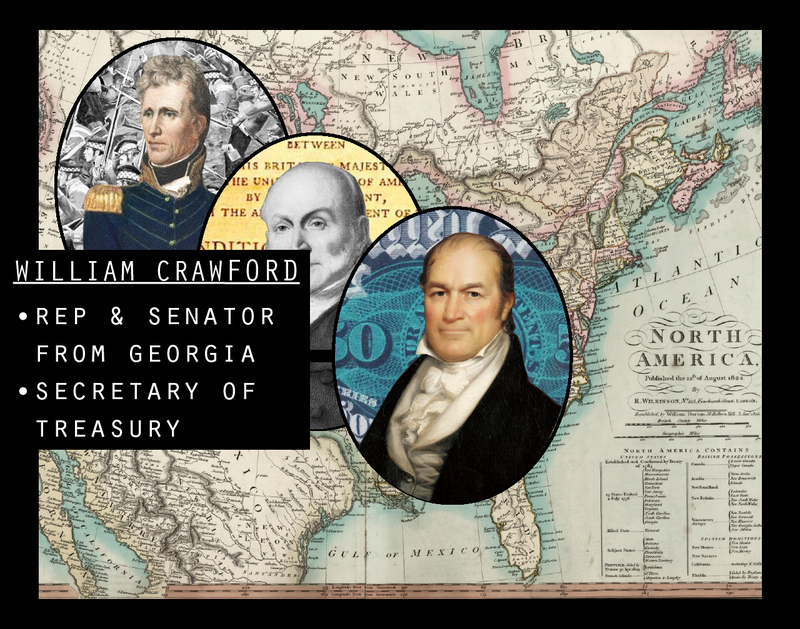 William Crawford eyed the Oval Office since he started his career as a representative from Georgia in 1803. He was actually the frontrunner leading up to the election. Unfortunately, he suffered a stroke just a few months prior. The DC elite kept their support but the general public gave up on an ill candidate. 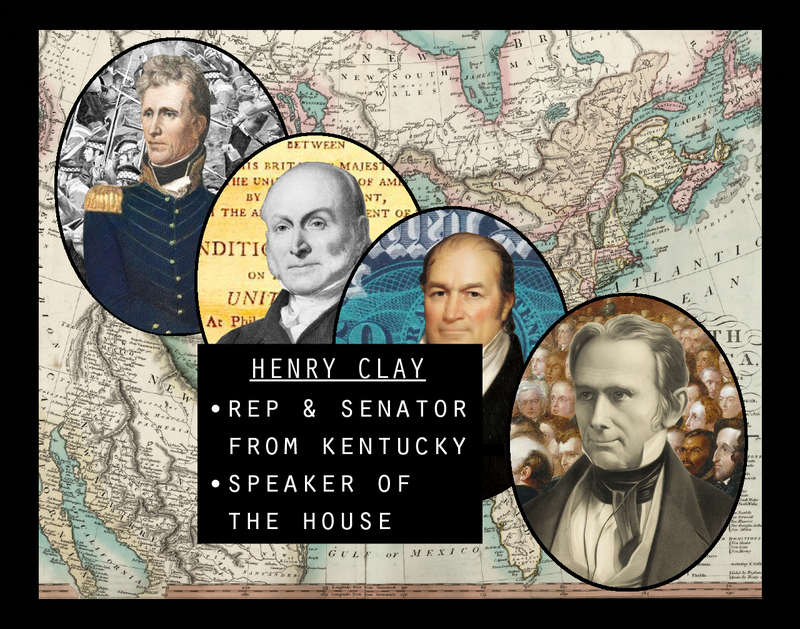 And finally, we have Henry Clay. In 1810, he was elected to the House, and on his very first day, he was also elected to Speaker of the House by a wing of war hawks who agreed with his pro-war stance against Britain. 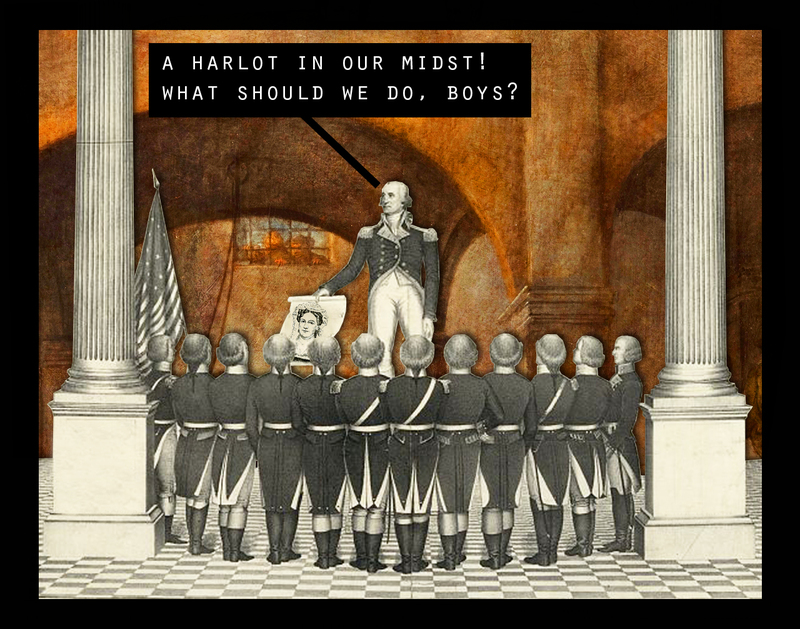 He held the position on and off for 14 years before finally pursuing a presidential bid in 1824. The election was inconclusive. 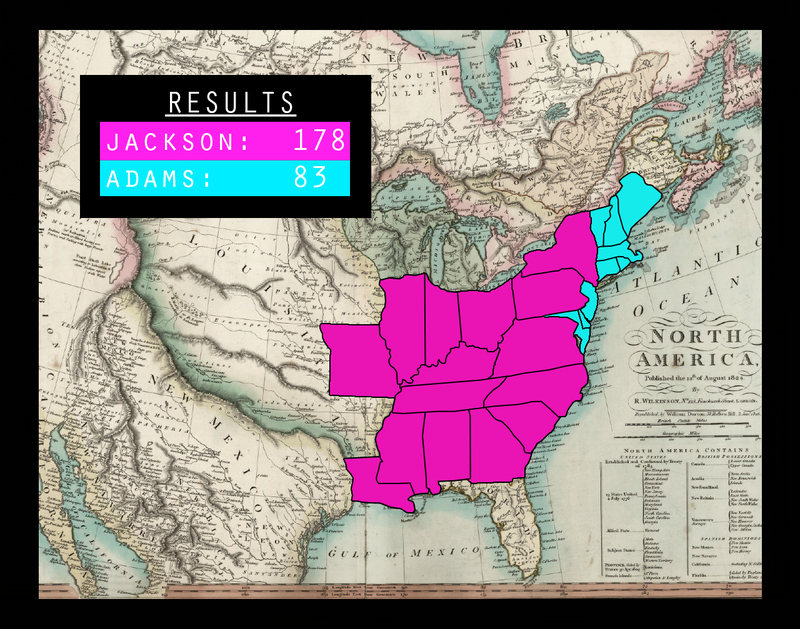 Each candidate won their respective base, but Jackson edged them out in the South. 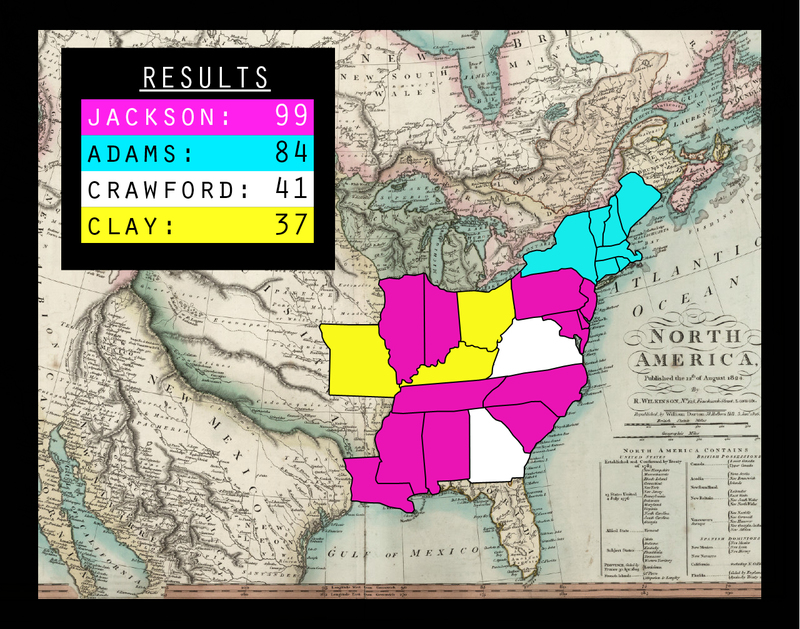 Even though Jackson won the lion’s share of votes, it was not a decisive majority. 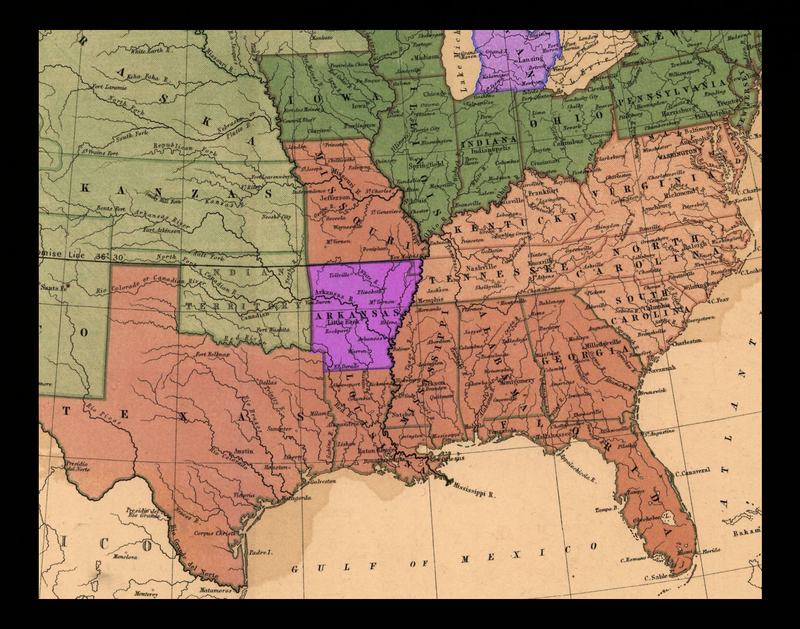 Also, I know you’re thinking that I screwed up Virginia on this map, but fun fact: West Virginia didn’t become a state until 1863, when they broke apart from Confederate Virginia—they seceded from the secession. But back to my point. 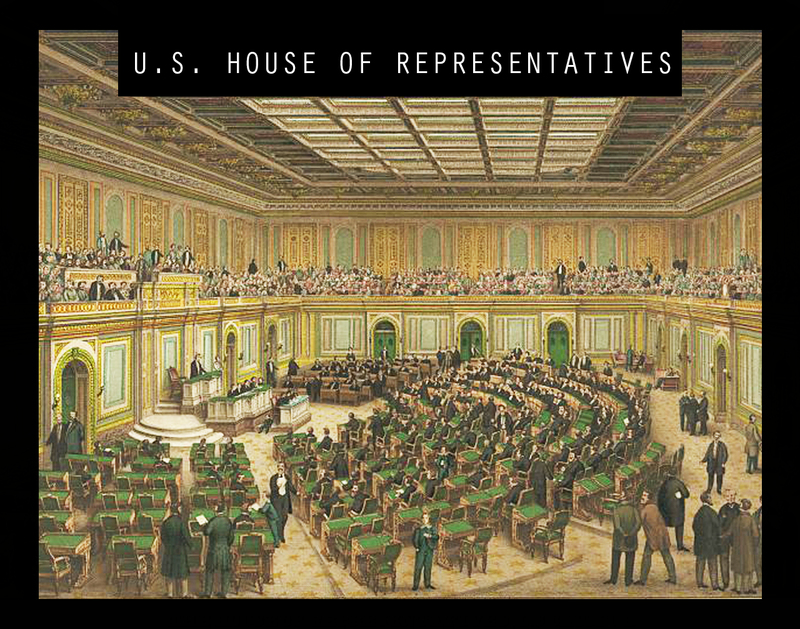 …was also Speaker of the House. 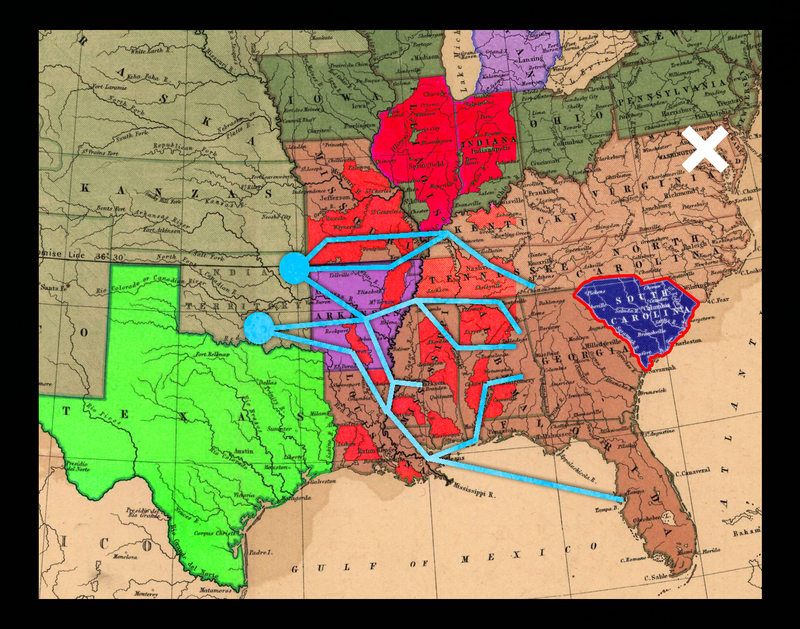 Henry Clay was basically elected to the role of kingmaker. Influence over 212 representatives gave him leverage to cut a smoky, back-room deal with any candidate. Much like the average American, he had to choose between options that did not inspire him. He felt no strong opinion of Crawford, he sort-of agreed with Adams’ economic model, and he loathed Jackson. Despite Jackson winning the electoral and popular vote, Clay encouraged the House to vote in favor of John Quincy Adams, who became the sixth president of the United States. 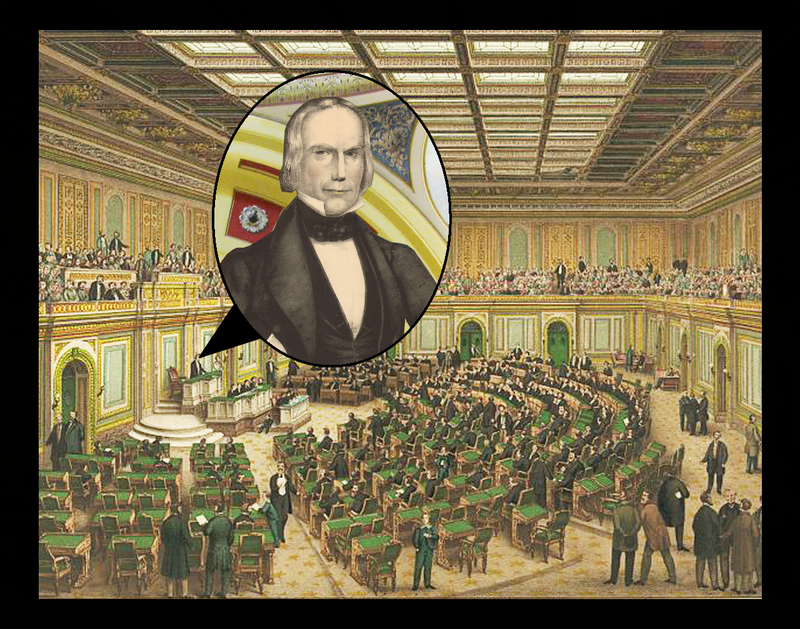 To top it off, as Adams entered the White House, he appointed Henry Clay to Secretary of State. 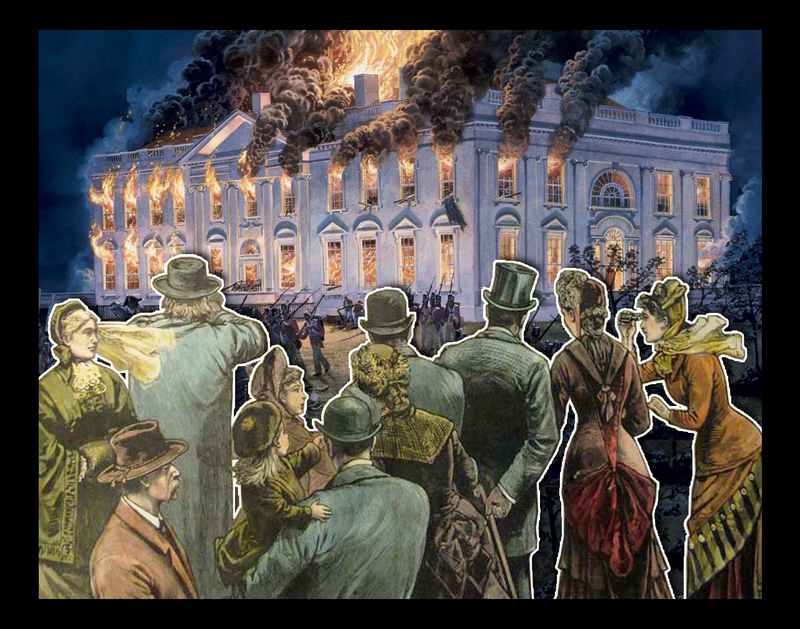 This smelled of a corrupt bargain. The party Jackson had conquered turned their back on him. Of what we know of Jackson, he was not one to wallow for long. He would come back, and with a vengeance. The state of the union under Adams’ presidency was up for debate. Some would say it was a challenging time. 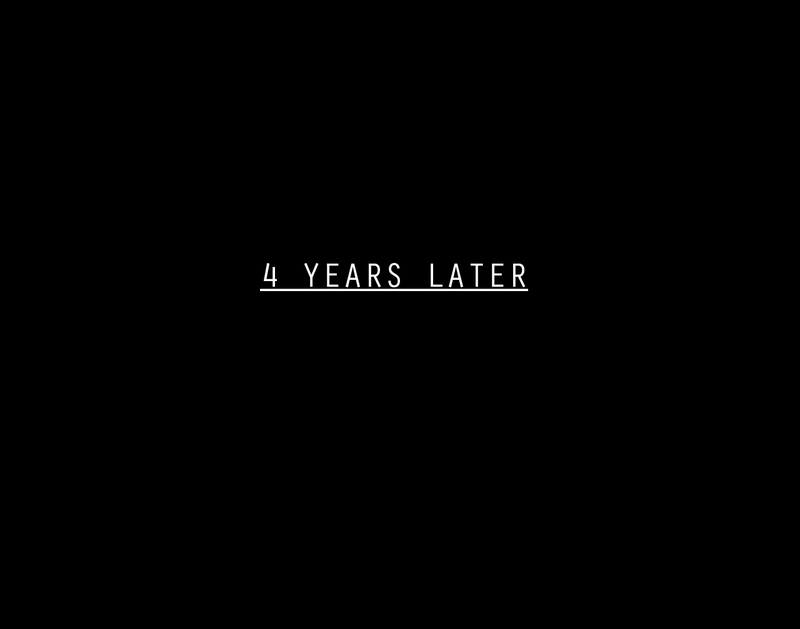 Others would say it was the beginning of the end. The latter group—the Jacksonian opposition—obstructed Adams’ every move in Congress, and even worse, the general population was not in line with the president’s Enlightenment values. Western settlers grew impatient with his anti-expansionist policies and Southerners felt persecuted by the Tariff of 1828, nicknamed the “Tariff of Abominations.” Despite these criticisms, Adams chose to run for president again in 1828 under the newly-formed National Republican Party. There was a lot of hate in the air, and someone had to do something about it. 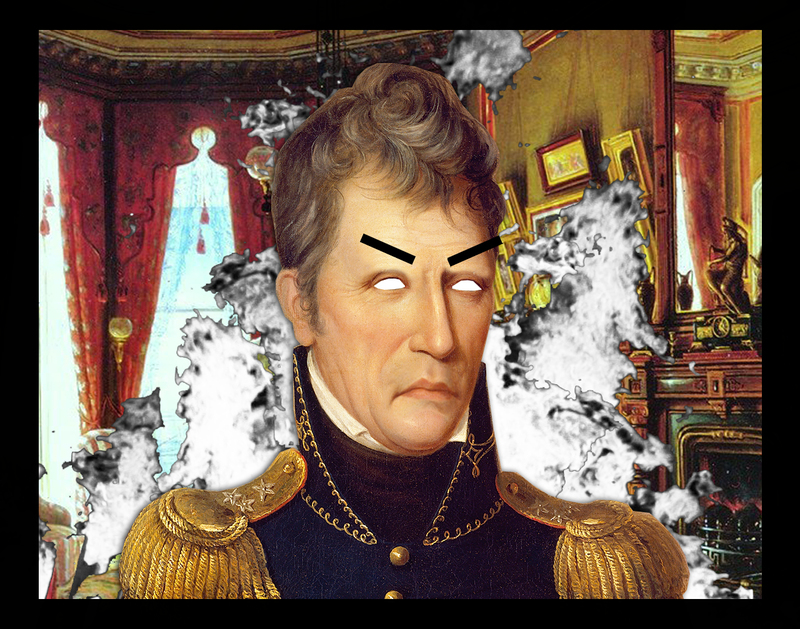 Andrew Jackson was back in action. After quitting the Senate in 1825, he and his supporters split from the Democratic-Republicans and started the Democratic Party. 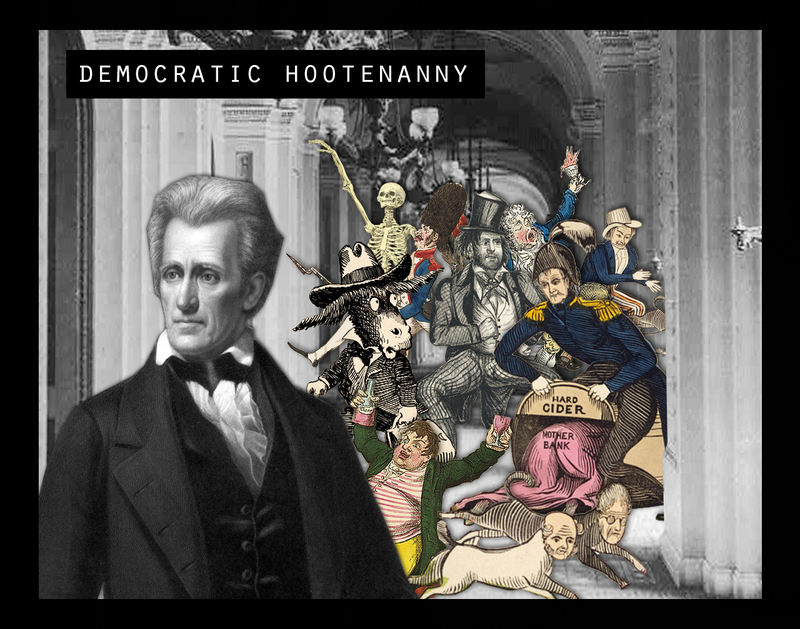 In 1828, he was nominated for president by a party who supported states rights, slavery, and the domestication of donkeys. 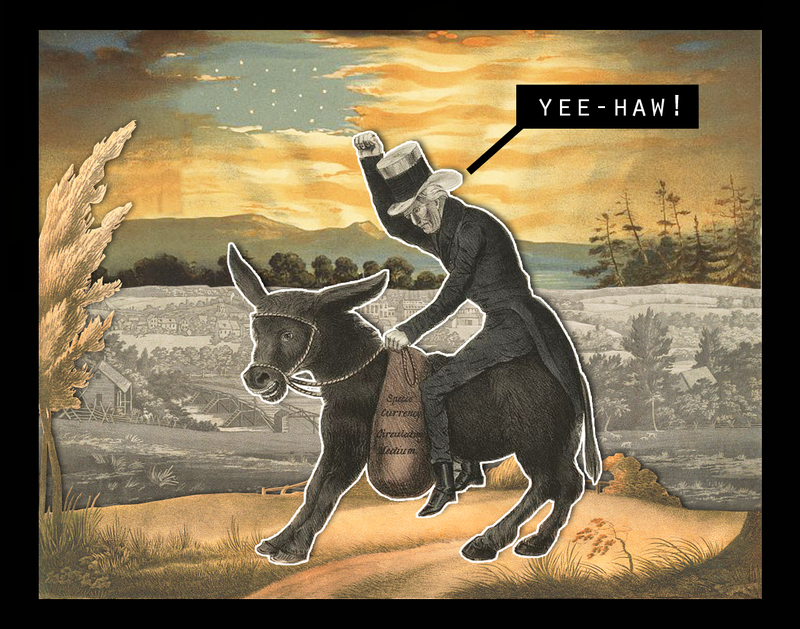 The donkey symbol comes from Jackson’s detractors calling him a “jackass,” which the party converted into a proud symbol, much like Pepe the Frog today. The Democrats had a new ideology, new symbol, and, most importantly, new methods of campaigning. 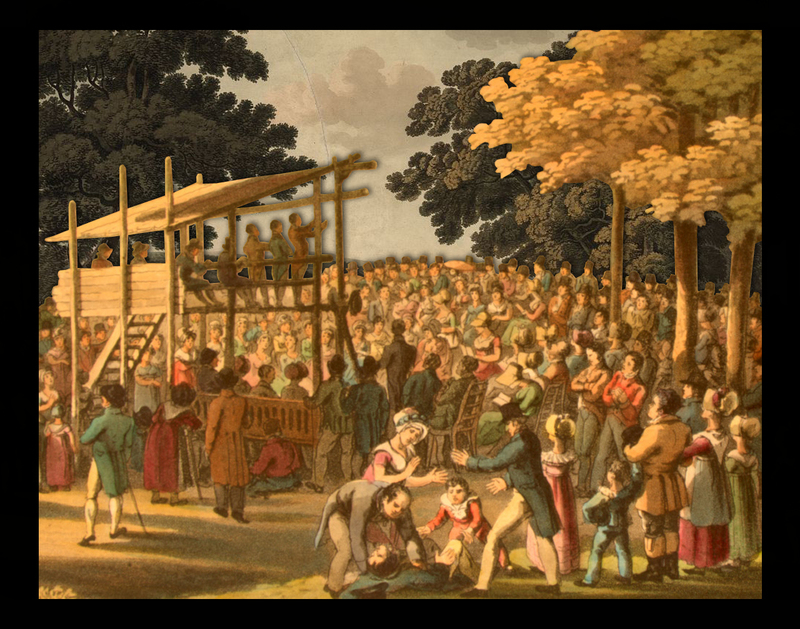 They held large rallies, reminiscent of Sunday mass. Mudslinging. Suddenly, refuting the opposition’s argument wasn’t enough. You could attack the candidate, his personal history, his associates—nothing was off limits, except the truth, of course. 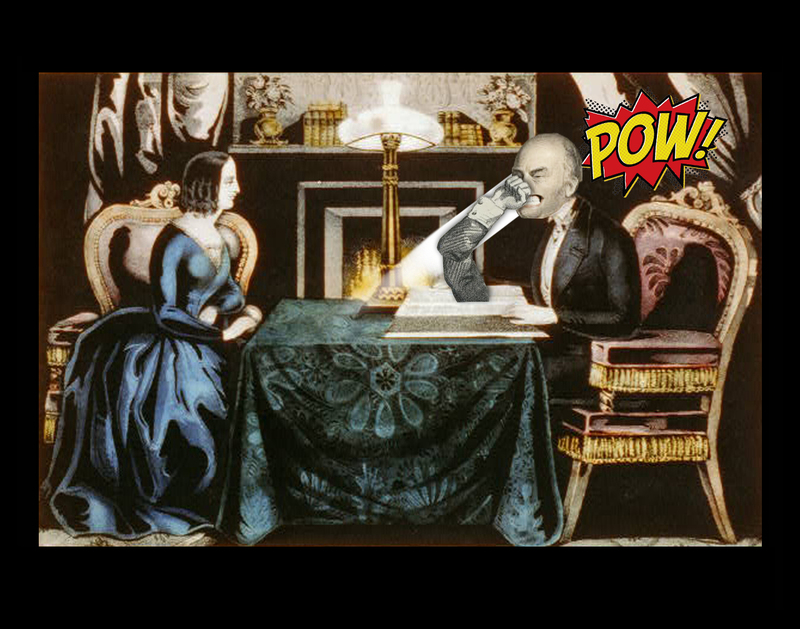 The most devastating accusation tossed at Adams was that he sold a servant girl to Tsar Alexander I while on a diplomatic trip to Moscow. This was false. Another rumor was that Adams used tax money to buy gambling materials for the White House. This was true, though the items in question were a billiards table and a chess set. Yet, Democrats saw their tax dollars funding a lavish, opulent Northern lifestyle, which is basically a monarchy. When you get trolled, you must troll back, but Adams didn’t want to stoop down to the Democrats’ level. Unfortunately, Jackson’s campaign style wasn’t his own anymore, it was now part of the fabric of American politics. If Adams wanted to win the presidency again, he had to join the fray. Fortunately, it was pretty easy to attack Jackson. 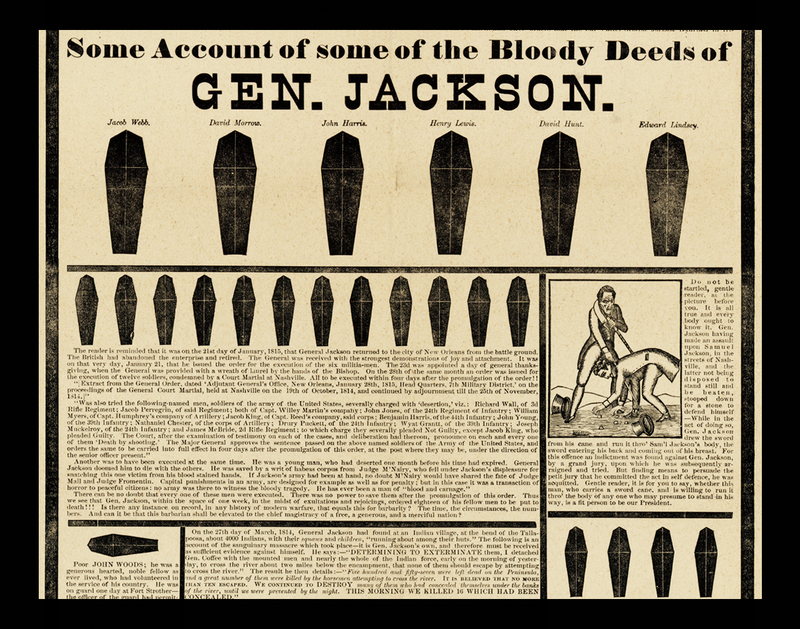 He fought brutal wars against Natives, had a penchant for dueling, and, as depicted in this pamphlet that even an illiterate voter could comprehend, Jackson ordered the execution of deserters from his militia. None of these are lies. But still, all of these “flaws” were expected of an already-devious candidate. Adams had to hit below the belt for Democrats to hear his message. 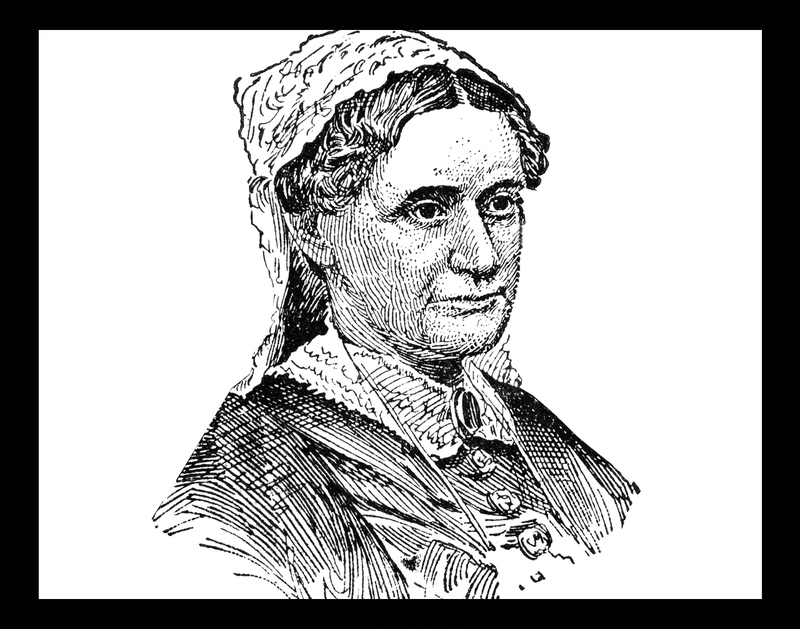 Enter innocent Rachel Jackson, Andrew’s wife. She was on the sidelines for most of the campaign. But that didn’t stop the Republicans. 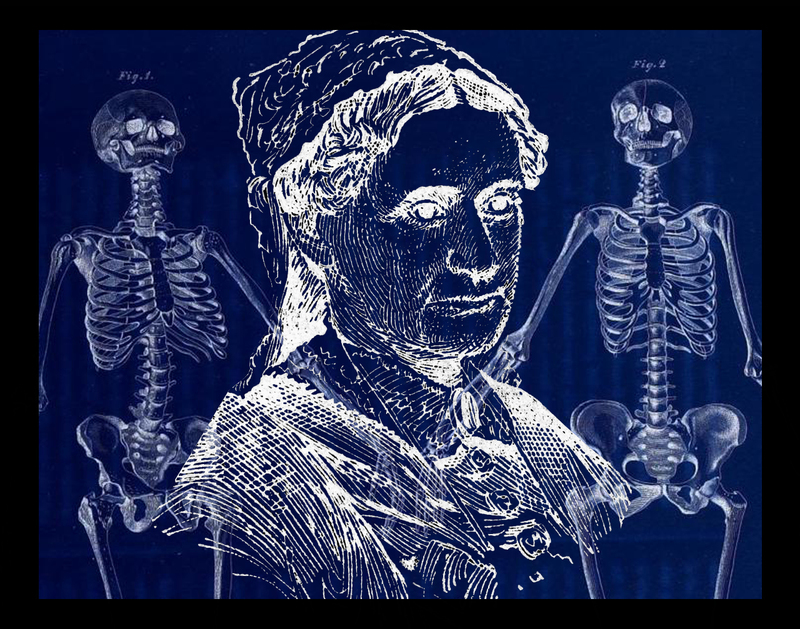 She had skeletons in her closet, and they were ready to come out, whether she liked it or not. 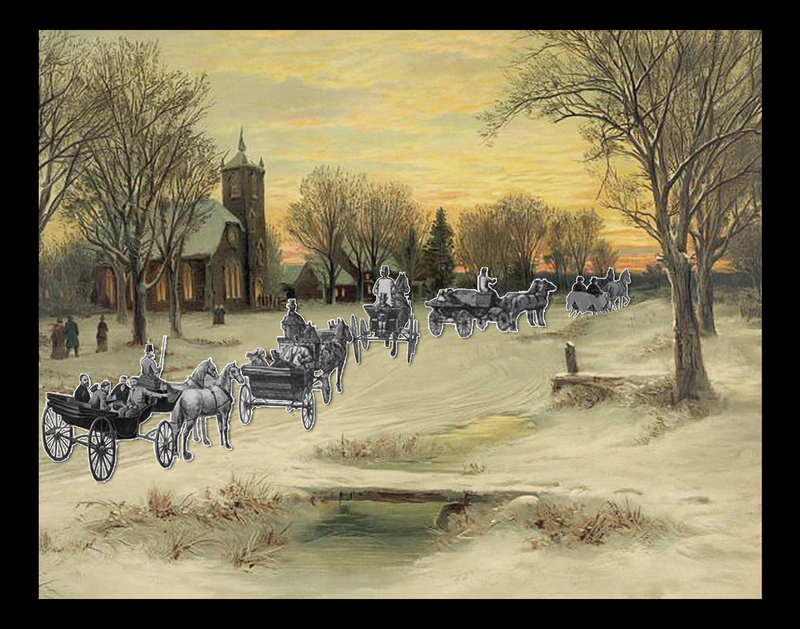 Back in 1790, then-Rachel Robards separated from her abusive and adulterous husband. 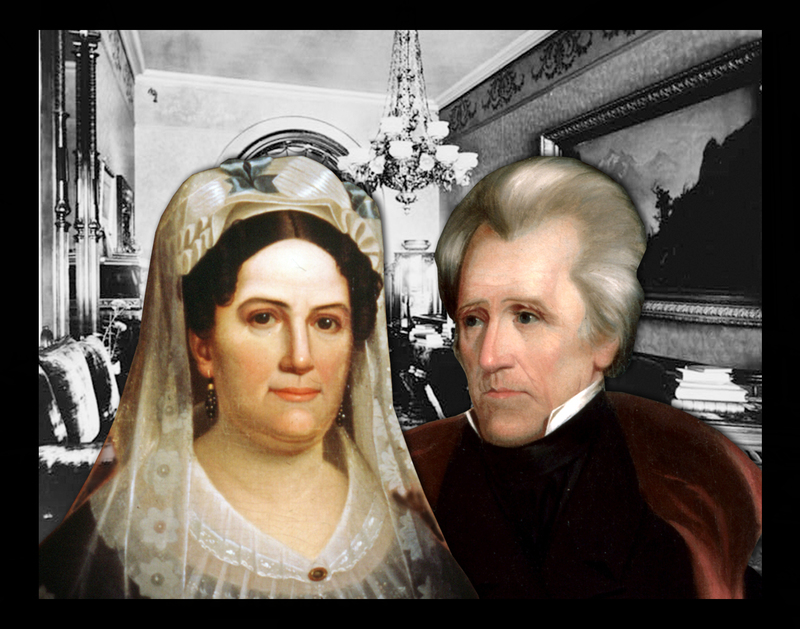 A year later, she married her long-time friend Andrew Jackson. Here’s the kicker: her divorce to her first husband was never finalized, so her marriage to Jackson was technically invalid. Legally, this counted as bigamy. Morally, this was simply un-Christian! Once the Republicans found out, there was no way to stop them. Newspapers left and right printed dastardly words about the distasteful relationship between Jackson and his wife. The country judged her old relationship as if it were for the good of society. 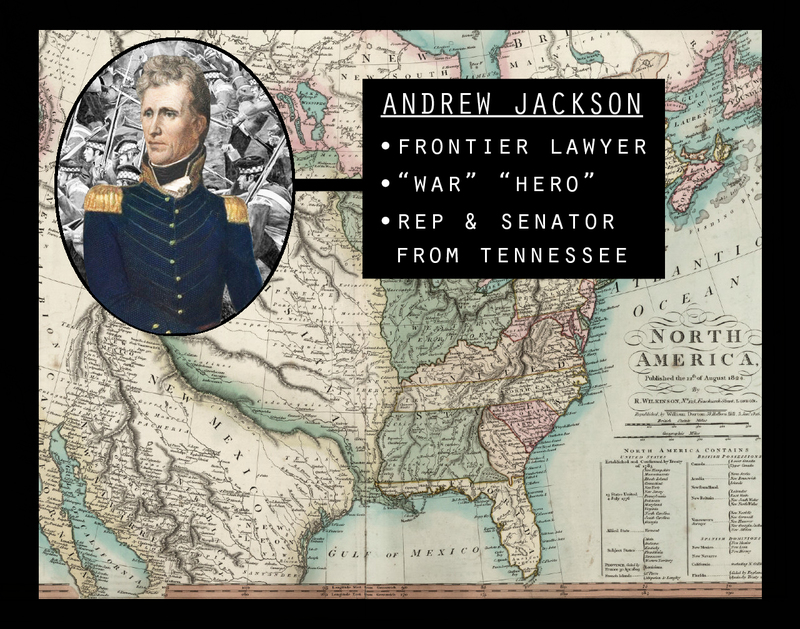 Andrew Jackson would be the seventh president of the United States. He was also the first Democrat to hold the office. I should also note that he was the last of an older generation as well. He was the last veteran of the American Revolution to hold the office, and even one of the last presidents to have been born before the Revolution. I’m surprised the Republicans did not pursue a birther argument against him. Rachel suffered a heart attack and died at the age of 61. 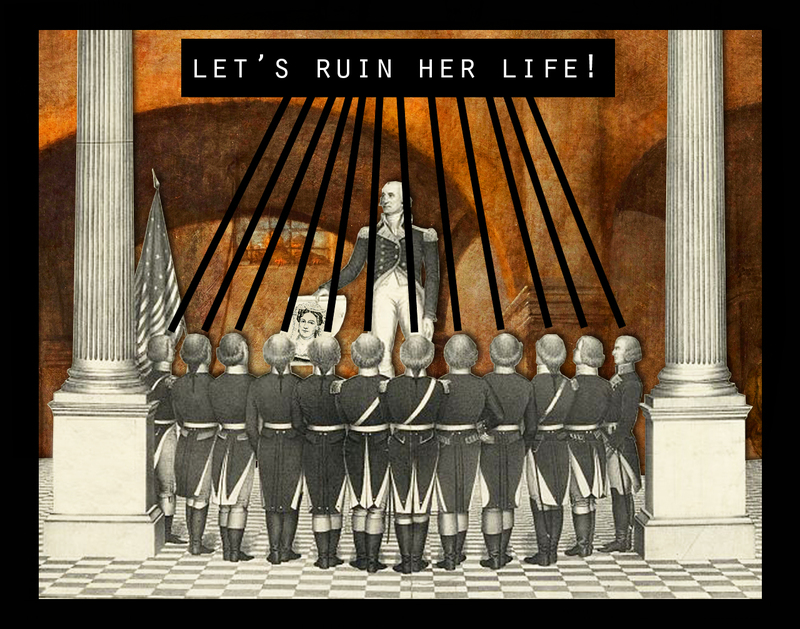 Andrew blamed it on the trauma she suffered from the Republican’s smear campaign. He said at her funeral, “May God Almighty forgive her murderers. I never can.” Once in the Oval Office, his political opposition to the Republicans now carried the weight of personal revenge. They buried her in time for the holidays. 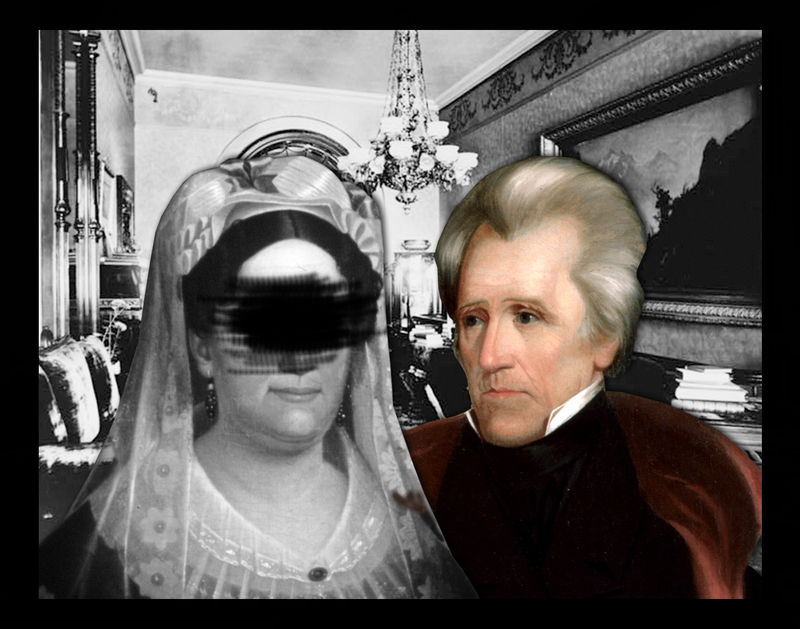 One would expect Andrew Jackson to enter the White House quietly, deflated by the loss of his love. It was lit. 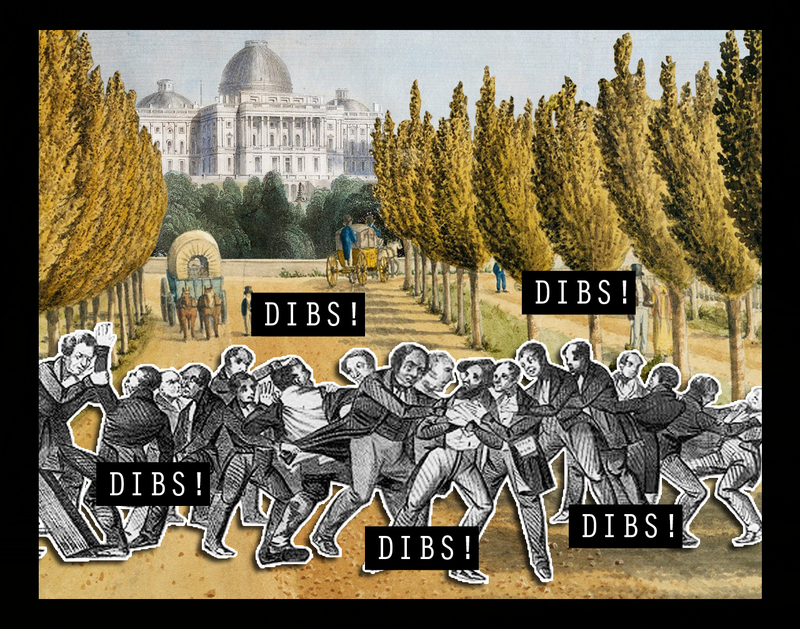 Legend has it that stewards poured all of the alcohol into a single bathtub and carried it out onto the lawn in order to lure the crowd outside, before further damage could be done. Let’s quickly go over what an Andrew Jackson presidency looked like. First, he oversaw the approval of Michigan’s and Arkansas’s statehood. 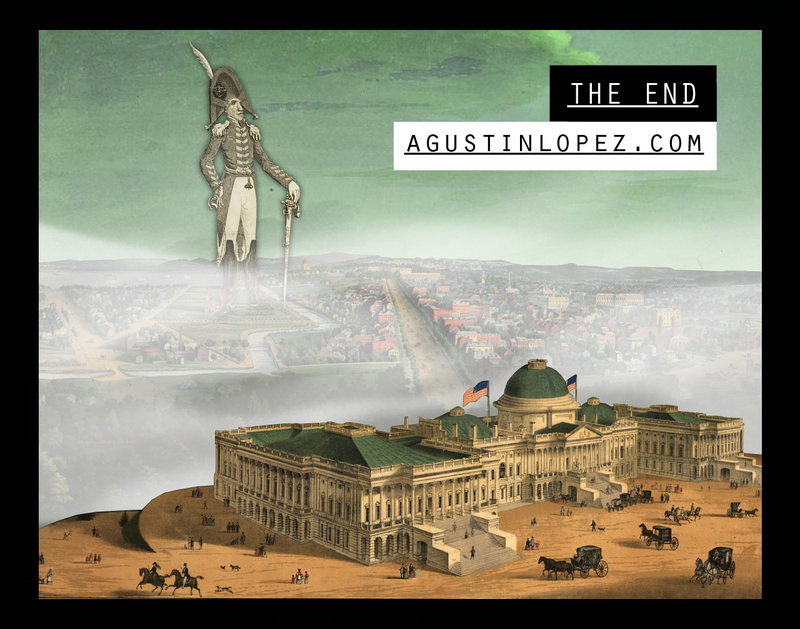 He recognized the Republic of Texas as independent from Mexico. Then there was the nullification crisis in South Carolina. 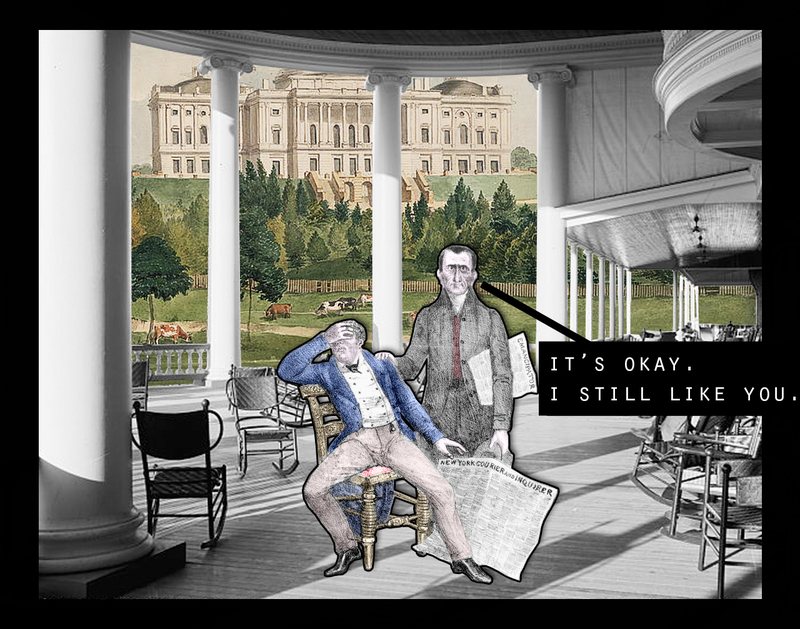 An assassination attempt against Jackson by a mentally ill house painter. 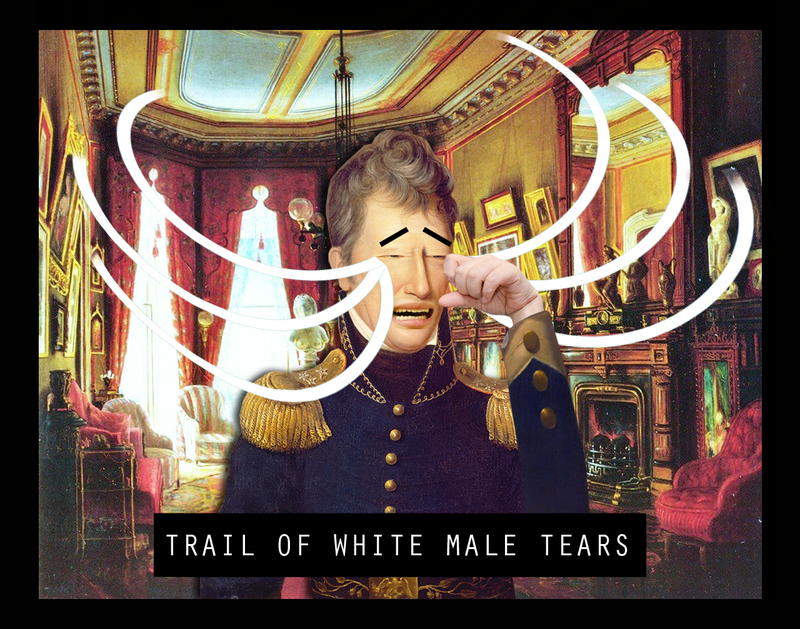 The Trail of Tears, obviously. 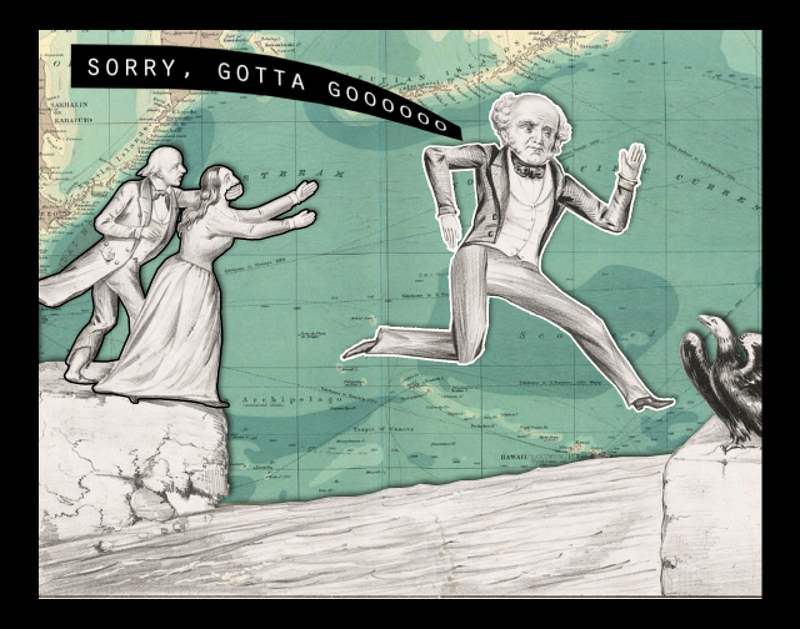 And you can’t forget the policies that led to the Panic of 1837, the first Great Depression. 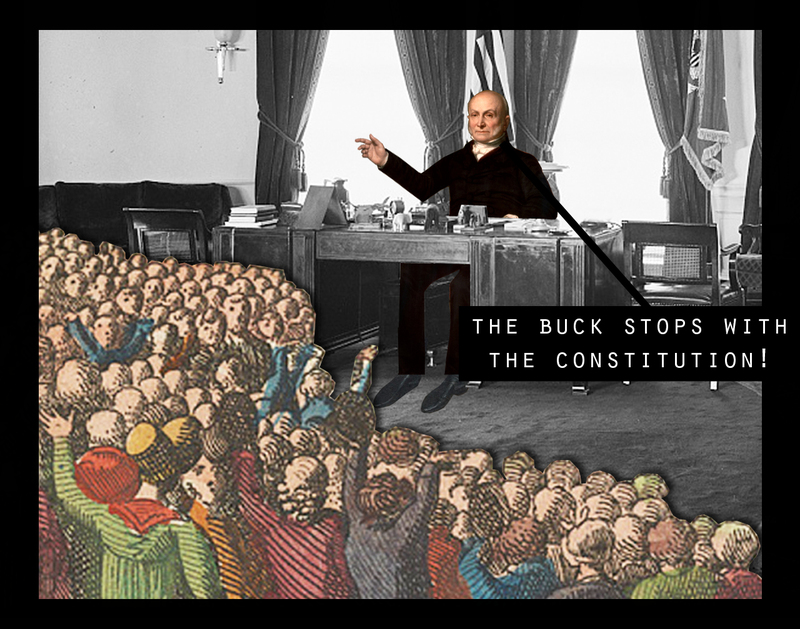 At the end of Jackson’s presidency in 1836, the country had changed irrefutably: obstructionism, corruption, and brute force were the new language of American politics. Good thing that was ages ago.